Data-driven do's and don'ts of online ads | adaptifyed™ The Adaptifyed system for monetizing downloadable files is covered by U.S. patents: US9451011B2, US14318109, US15243350, and pending application: US20150007256A1. Although most people do not click on PPC ads, those that do can be a great source of revenue if handled correctly. The following article by Emma Fitzpatrick of Programmatic Advertising takes a look at what current data analysis of consumer behavior can teach publishers about the best way to reach your target market. Companies on average spend 8 percent of their marketing budgets on PPC ads. Yet the latest study by Technology Advice and unbounce found that 79 percent of people almost never click on those ads. So, how effective can those digital PPC ads really be? Learn the data-driven do”s and don”ts of online advertising — using the data from this new study. Link to content and product pages: 88 percent of users are more likely to click on ads that go directly to content or product pages. Online ads that focus on educating and nurturing leads work best. Consumers are curious about your brand, but a hard sell pushes them away. Use digital ads to reach older audiences: Target your online ads to connect with the 45-plus demographic. They”re the most likely to click on Internet ads. If your target audience is between 18-44, Internet ads are not going to work. 85 percent of this demographic almost never click on ads —presumably because most use ad blockers. 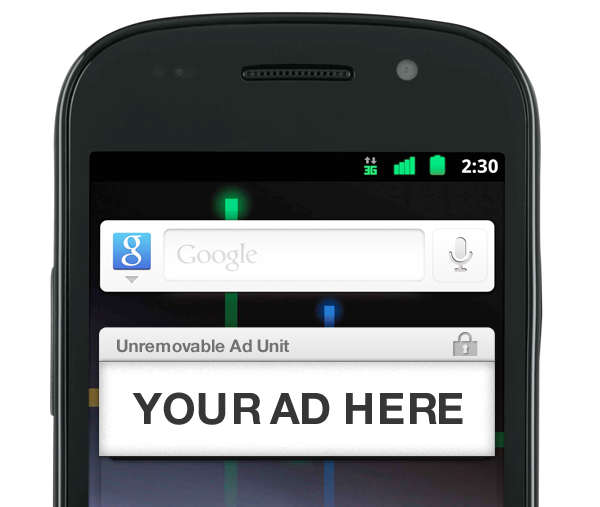 Stick to the facts: 27 percent of users won”t engage with an ad if it appears untrustworthy. Also, 10 percent won”t click on ads that are too promotional. For your online ads to perform well, stick to the facts. What can you prove your brand does better? Create ads focused online casino on measurable cost savings or educational value. In other words, online ads touting the “best customer service” with no data to back it up will flop.